2010 certainly looks to be the year of change. And not just for me, by the sounds. Everyone I speak to wonders "what is up with the stars and planets!?" Hope yours is looking bright, sunny and full of fresh starts and creative juices. 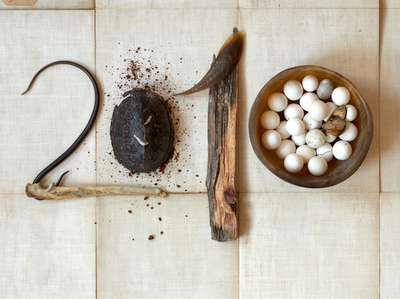 I would love to hear your "twenty-ten" resolutions and how things are panning out so far. my resolution is to not buy any black clothes. So far a black dress and a black vest. Spend less time on Internet.